WiMax Speed Test in Las Vegas! Probably the most exciting technology of this year will be WiMax rolling out in the U.S. Many cities in the U.S. already have launched WiMax in full service including Las Vegas. At CES 2010, I got to test WiMax hands-on at the Motorola booth, using one of their latest 4G WiMax USB dongles. In the simple test, I was able to get a 2Mbps download and 3.36Mbps upload. 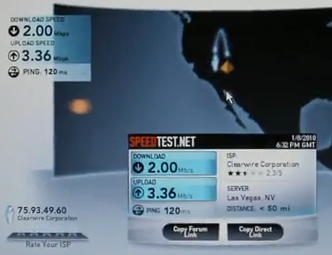 This might not seem like very fast but at CES 2010, broadband speeds and even wired internet was simply horrible because people all over the world (who use a lot of internet) came to CES and literally “jammed” the whole city. So, in comparison, my 3G Sprint broadband card did about 0.25 Mbps download and 0.15 Mbps upload during those times. Compared to that the WiMax proved to be at least 10 times faster. Plus, the test location was inside the CES building, which doesn’t get the best reception, so I think in better locations/times, the WiMax would probably to much better. At the least, 3.36Mbps upload speed I think is simply amazing. That means you can upload HD videos to YouTube pretty darn fast, much faster than DSL, Cable modems, and whatnot. That’s BLAZINGLY FAST. Anyways, I can’t wait to get 4G WiMax over here in San Francisco, California. When it rolls out here officially, I will be one of the first to get it. Btw, you can only get WiMax through ClearWire, which is owned by Sprint. Check out more interesting categories: CES 2010, Computer, Featured, Featured Gadgets, Featured Reviews, Gadgets, technology, USB, WiMax. AT&T Atrix 4G Speed Test! 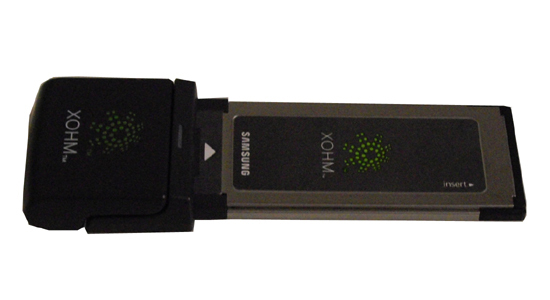 Samsung SWC-E100 ExpressCard and WiMAX is in Baltimore! AT&T Confirms High Speed Rollout in Time for iPhone 2.0 – Will it be fast enough? Real Life 3G versus 4G Service Comparison! 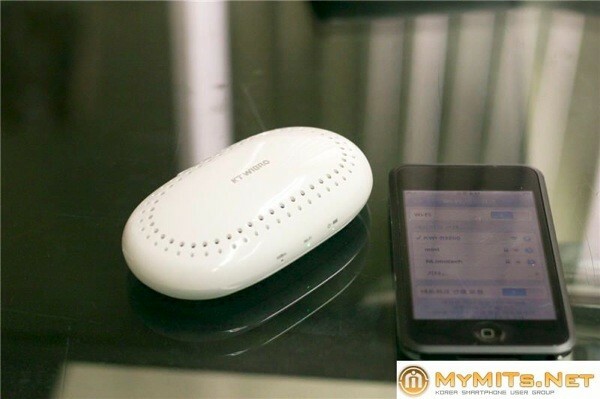 Wibro Egg (4G MiFi) Launched in South Korea! 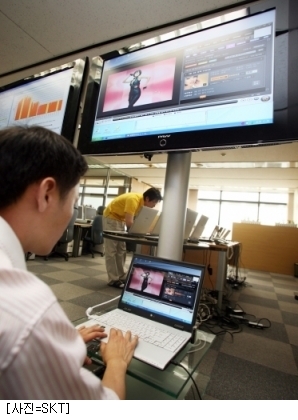 Broadband Still Lacking in the U.S.! WiMax/WiBro Routers Available in South Korea! Mobile WiMax Wave 2 tested for live HD streaming!